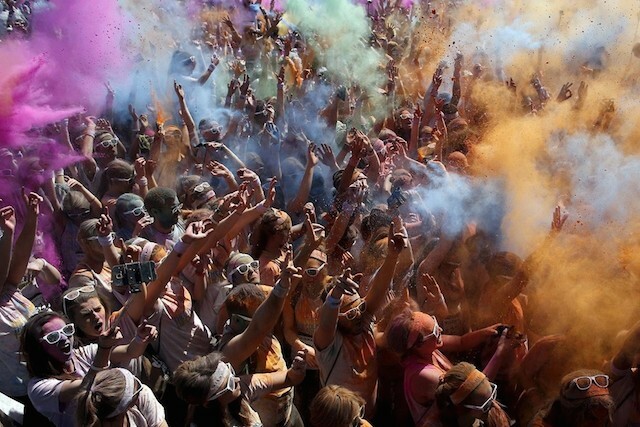 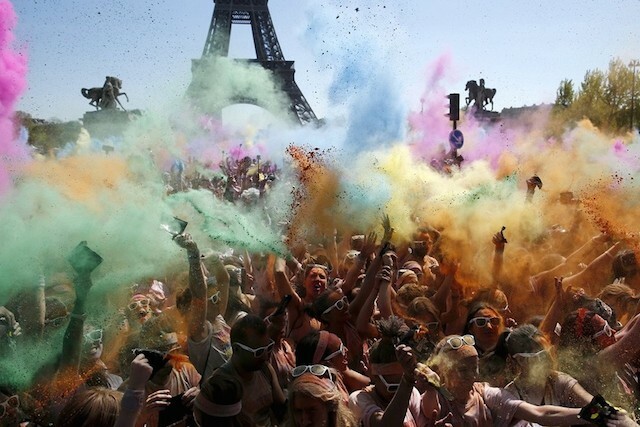 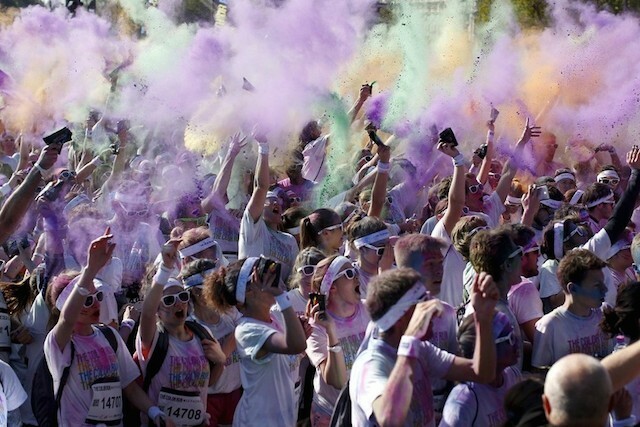 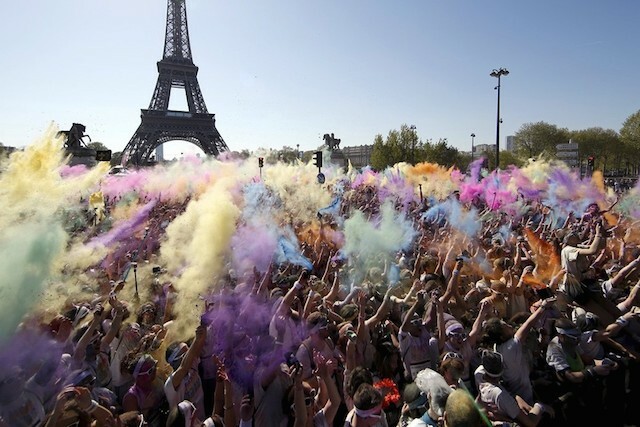 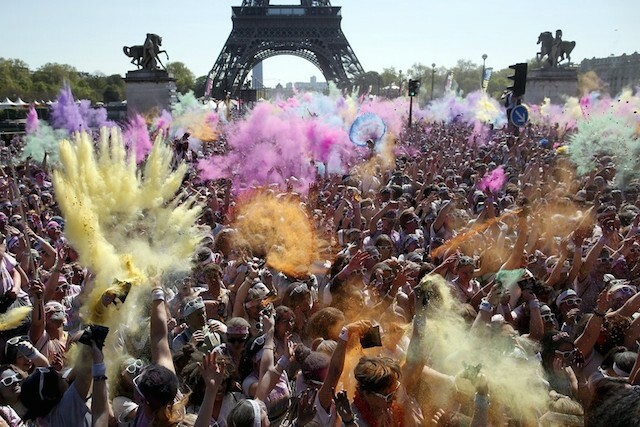 Discover these stunning images captured during The Color Run in Paris April 19, 2015. 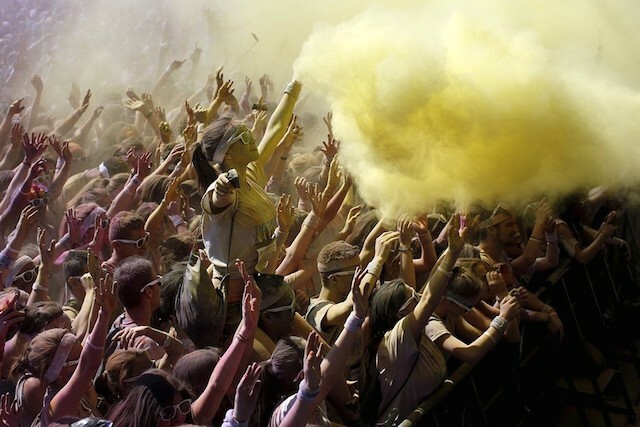 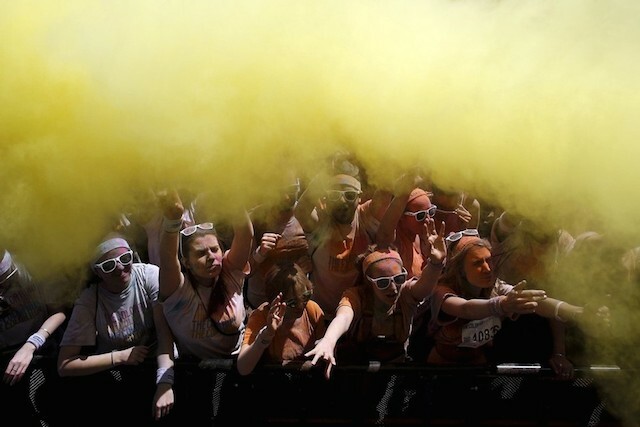 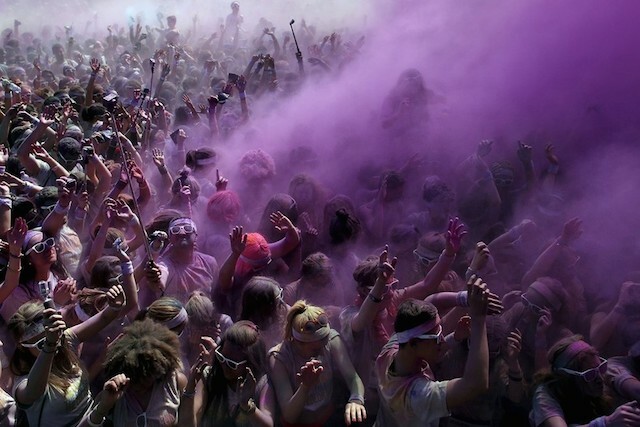 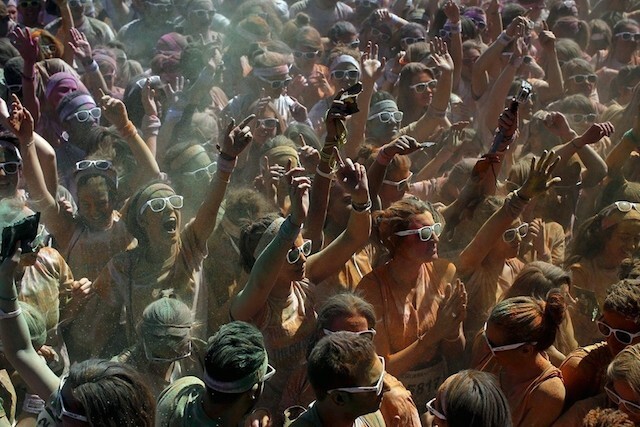 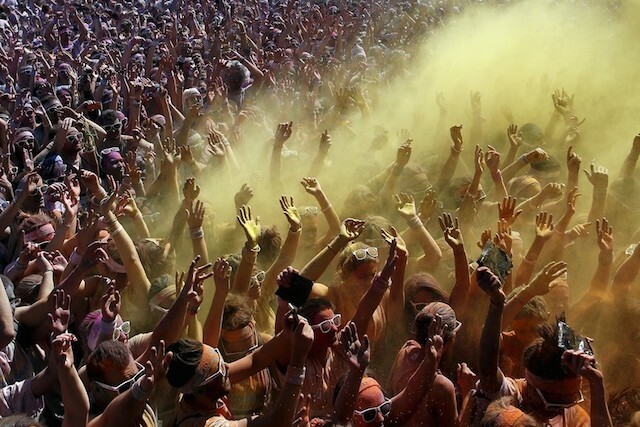 For each kilometers crossed, colored powder was thrown on participants. 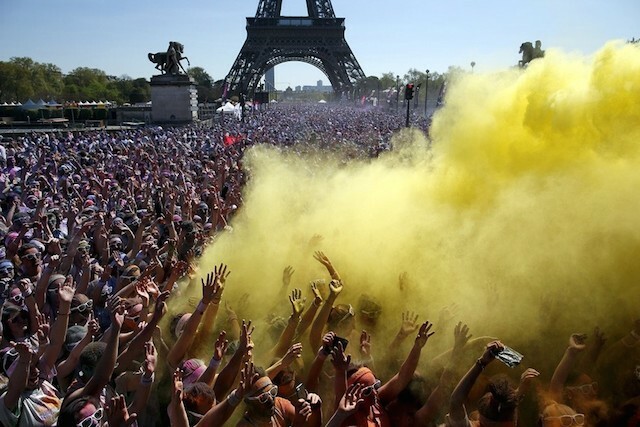 Benoit Tessier, Reuters photographer reveals a spectacular series, at the foot of Eiffel tower, where people, hands up in the air, have celebrated the end of the race.